Just before the current rule was due to expire, the Center for Medicare and Medicaid Services released final regulations on donation of electronic health record donations. The existing rule, which was set to expire on December 31, 2013, permitted hospitals and other providers of Stark Law “designated health services” to make donations of electronic health records software that meets certain requirements, to physicians and physician groups. The new final rule was released on December 27, 2013. A similar rule was released by the Office of Inspector General addressing the Anti-kickback issues presented by donation arrangements. The final rule adopts most of the changes that were proposed in draft rules that had been previously released in April 2013. For example, the rule extends the expiration of date of the EHR donation exception from December 31, 2013, to December 31, 2021. The final rule also removes some of the previous requirements that qualifying software contain electronic prescribing capacity. The proposed regulations in April raised the possibility of excluding certain types of designated health service providers from qualification to offer EHR donations to physicians. 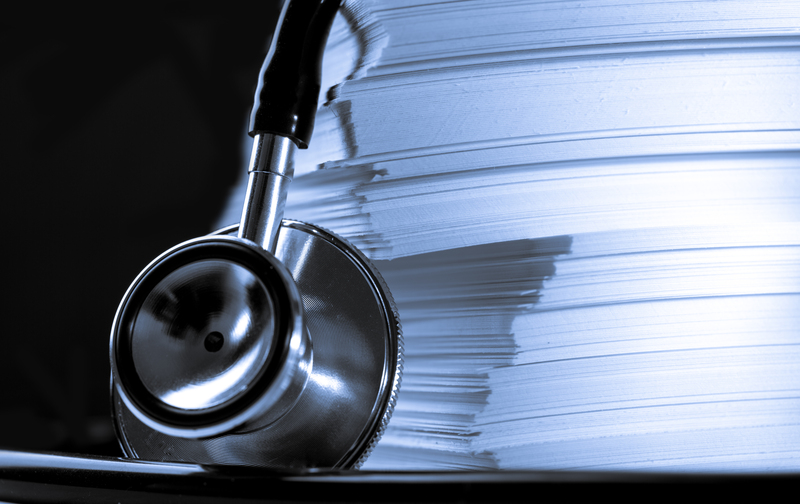 Comments were solicited on whether providers such as clinical laboratories and durable medical equipment providers should be permitted to offer donations to referring providers. In the final rules, only clinical laboratory companies are excluded from the ability to offer EHR donations under the exception. The reversed rule also clarifies some issues regarding restrictions on the use, compatibility, and/or interoperability of donated items. Since 2006, there has been an exception to the Stark Law protecting certain arrangements involving inter-operable electronic health records software or information technology and training services (the ‘‘Donation Exception”). The Donation Exception provides an exception from the physician self referral laws for certain arrangements involving inter-operable electronic health records software or information technology and training services. Absent such an exception, the value of qualifying technology that is donated by a hospital or other provider of “designated health services” would create a compensation arrangement that would trigger a violation of the Stark Law. This entry was posted on Monday, December 30th, 2013 at 10:25 am	and is filed under Anti-kickback Statute, Clinical Laboratory, Electronic Health Information, Stark Law and Self Referral. You can follow any responses to this entry through the RSS 2.0 feed. Both comments and pings are currently closed.